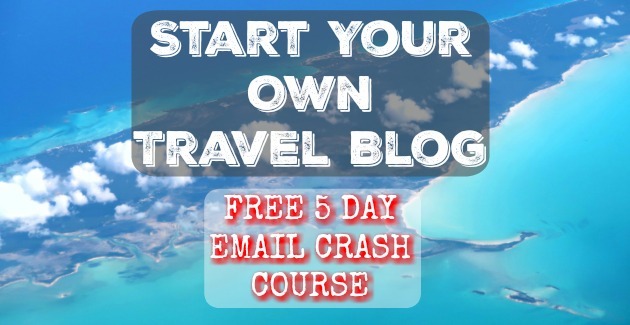 A Step By Step Email Course To Start Your Own Travel Blog. I Show You How We Traveled 150 Days Last Year And We Didn't Pay For A Single Hotel Room! A few years ago I started travel blogging and I am so glad I did! 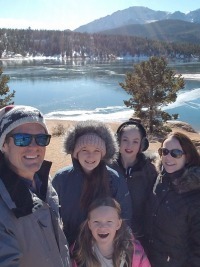 Last year we traveled 150 days out of the year to Turks & Caicos, Cancun (twice), Hawaii, A 19 Day Tour of Florida, A Dude Ranch in Tucson, Aruba, Jamaica, Virginia, Maryland, Austin, Pennsylvania, Wisconsin Dells, Colorado Springs, Park City Utah, all over California, and more. We were “hosted” on all of these trips and were even paid to take many of these trips in exchange for coverage on the site. I dish out all the secrets that most travel bloggers would rather keep private. I absolutely love being a blogger and helping others start their own blogs is a passion of mine. I designed this 5 day email course so you can easily get your travel blog started quickly and avoid some of the big mistakes that most new bloggers make! This course is designed for new bloggers and those looking to add travel blogging to their existing sites. Get the the free 5 day email crash course now. Just tell me where to send it below!